We are again inviting Washington State community or technical college students who are studying information technology or computer science to enter 2013 The Life of an IT Professional: A Five Minute Story competition. The Center now has a library featuring the video profiles of 11 IT professionals (IP support specialist, development/platform evangelist, systems administrator, senior test engineer, applications developer, lead developer, web designer, web developer, quality assurance engineer, software engineer, business intelligence and data analyst manager). These IT professionals discusses educational background, what they do in their job on a daily basis, the key skills needed to work as an IT professional, and what makes their jobs exciting and challenging. The competition is again open through April 2013. This is a great opportunity for students to showcase their video skills, find out about a career in information and computing technology, add something substantive to their resumes, become comfortable in an interview situation, as well as having your video highlighted and featured on the Center’s website. 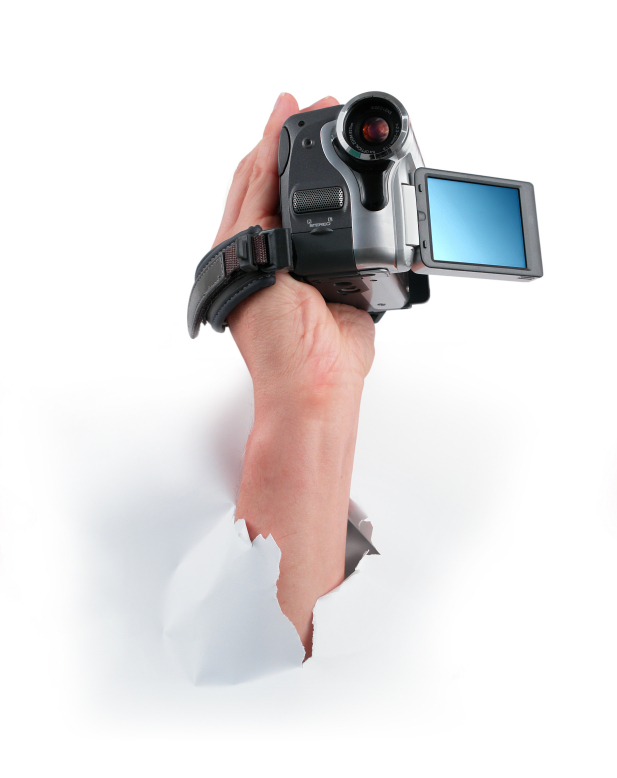 Students are invited to submit their videos to the Center of Excellence. $1,000 for the student whose video is awarded the recognition award. The Center of Excellence for Information and Computing Technology’s industry advisory board will be judging the videos. Four other IT industry professional profile videos will be produced by videography students and will be published on the Center’s website. Find out about the 2011 Recognition Award Recipient Robert Johnson, Jr. of Shoreline Community College. Also, take a look He iis the 2011 recognition award recipient. Find out more about Robert.